The guest authors on DIYNatural.com are both varied and talented. You’ll find their author profile above. Be sure to let them know how you liked their article by commenting below and visiting their websites. 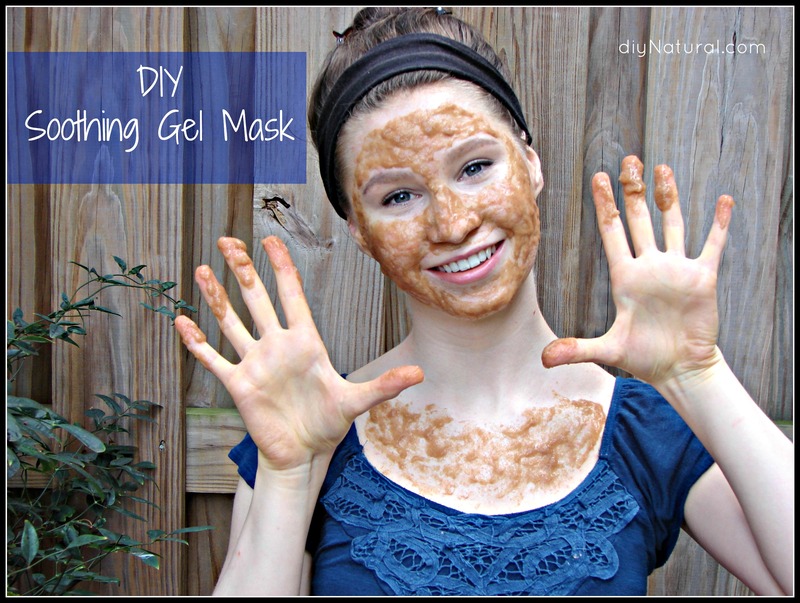 This homemade face mask for acne is simple to make. It utilizes slippery elm bark and aloe vera to help soothe acne, sunburn, dry, and red or swollen skin. 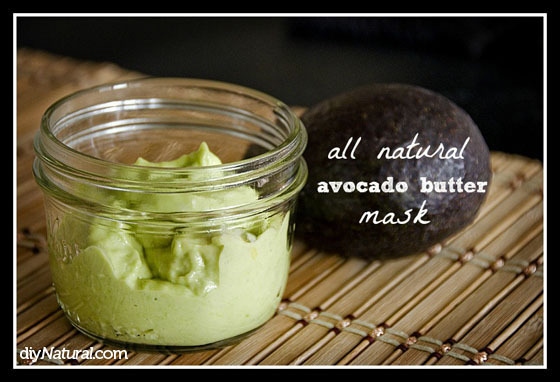 This avocado face mask is an all natural, simple, homemade facial mask that uses the power of nature to help tone, condition, and refresh your skin. 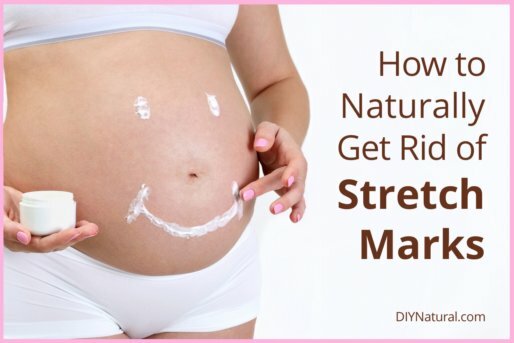 Learn how to get rid of stretch marks naturally! This nourishing DIY stretch mark cream can help with stretch marks, dry skin, and other common skin irritations. Enjoy! 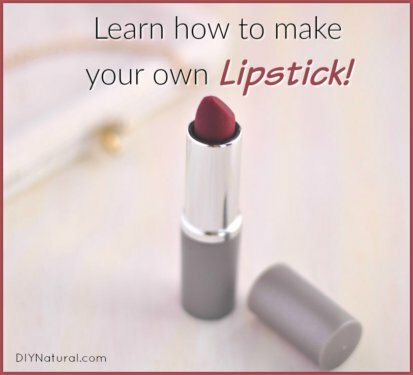 Learn how to make lipstick and take your homemade beauty skills to the next level! This red lipstick recipe has a velvety, smooth, and thick texture. It also has a rich red carmine color so you can make a bold, yet sophisticated, impression on a night out. 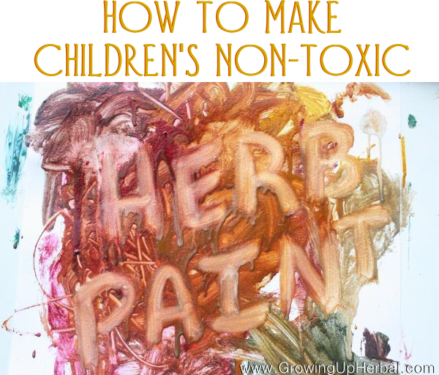 Making homemade paint for your children to use for arts and crafts gives you control over the ingredients allowing you to create a natural, non-toxic alternative. Natural pet care is a likely progression for people making the switch to a natural, sustainable lifestyle. This article was written to help you get started. 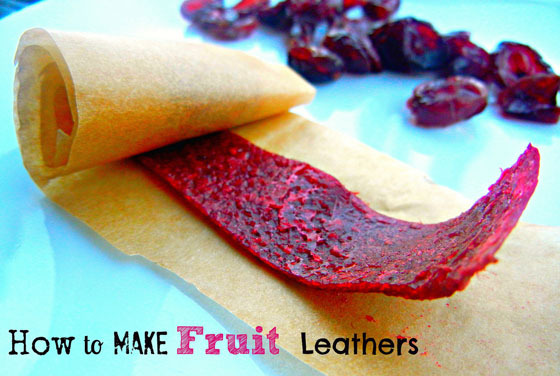 Dehydrating food is the world’s oldest form of preservation, it requires no preservatives, and it yields great tasting food with months of shelf life. Picky eaters will become good eaters when you expect them to. Just like you expect your children to become literate in reading, expect the same with food. 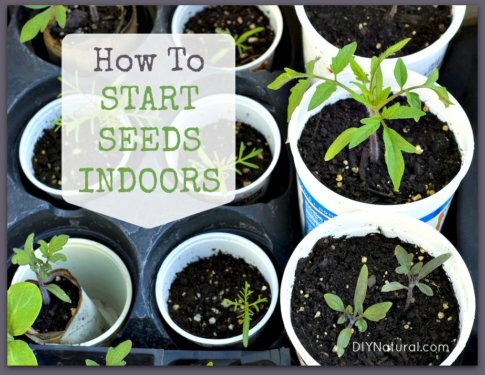 Start a vegetable garden and use these tips to have success growing great food and providing for your family. 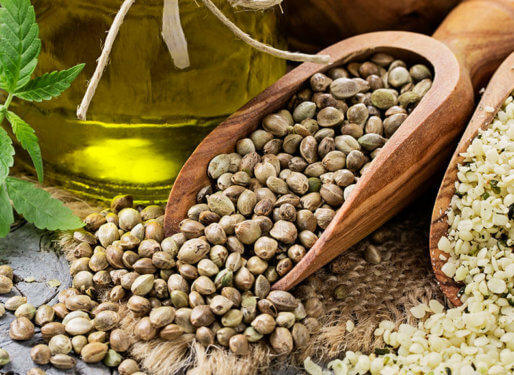 There are a lot of benefits to growing food.